It’s no secret that the construction sector in the UK is dominated by male employees, with only 11% of the industry’s workforce being female. 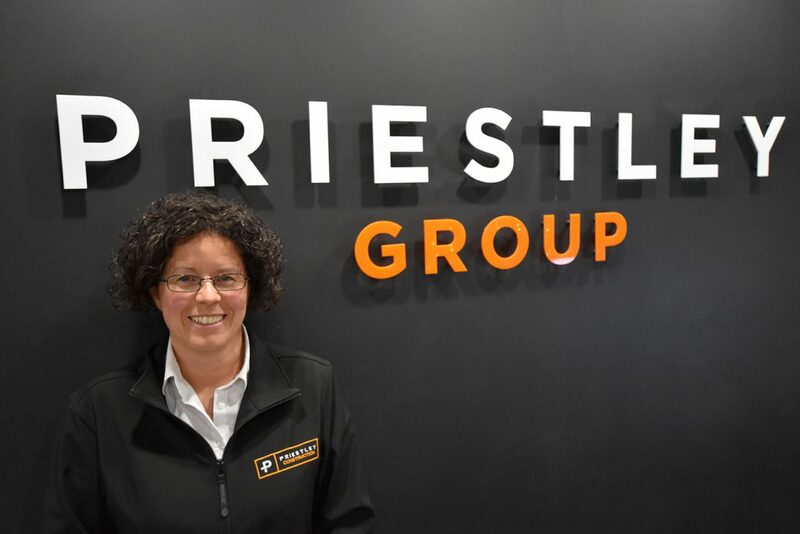 Gail Culshaw, a very talented project manager at Priestley Construction, believes that narrowing this divide is key to improving construction success nationwide. She was thrilled to be involved in Design and Build UK’s latest editorial focus, women in construction. After starting out as an office manager, Gail soon developed a passion for construction but has often faced obstacles because of her gender. This year, Gail is overseeing two of Priestley Construction’s landmark schemes in Bradford, working towards her CIOB accreditation and striving for senior management status. Given the current skills shortage, it would be advantageous for companies to do more to attract women into the sector – Gail’s story is a great example of how hard work pays off regardless of gender. Gail’s full interview is available in the April edition of Design and Build UK magazine.